Gifts your weird significant other will love. 1. 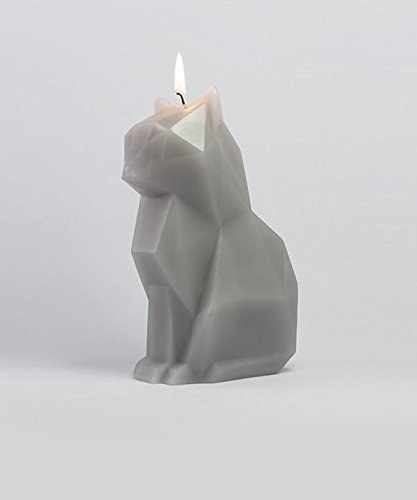 A geometric cat candle that reveals a creepy-cool surprise when you burn it (okay, the surprise is an evil-looking metal cat skeleton — SURPRISE!). Get it from Amazon for $18+ (available in nine animal shapes). 2. A palmistry hand sculpture because nothing is more romantic than inspecting someone's hand for the purposes of fortune telling. It also has a hook on the back so they can hang it on their wall. 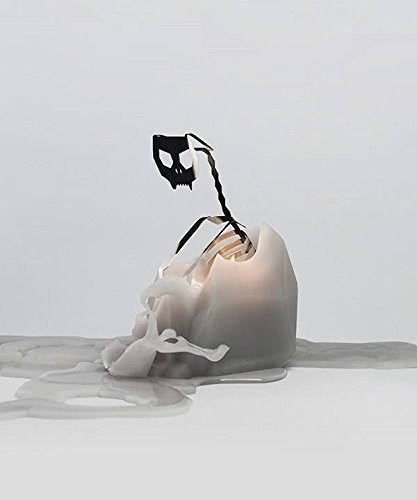 And who doesn't want a weird hand hanging on their wall? Seriously, I'm asking. Get it from Amazon for $25.90. 3. What I Love About Us, a customizable book to let you celebrate your mutual weirdness with questions like "I love how we make each other feel so _____," and "We'd make the best _____ team ever." 4. A heart-shaped pendant made of two (imitation) bird skulls, for an awesomely creepy take on a Valentine's standard. Get it from Blue Bayer Design on Etsy for $38.25+ (available in white bronze or sterling silver). 5. 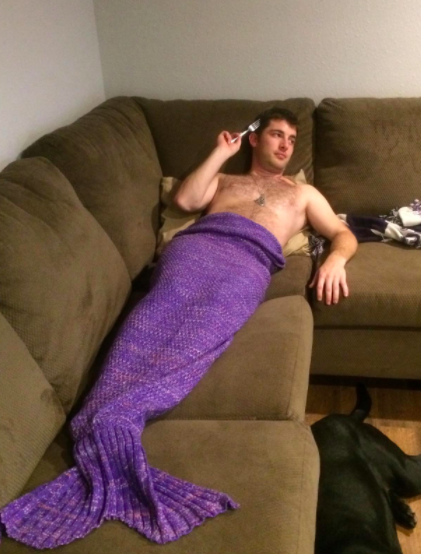 A cozy mermaid tail blanket that'll take your Netflix nights together to mythic levels. Get it from Amazon for $13.85+ (available in eight colors). 6. 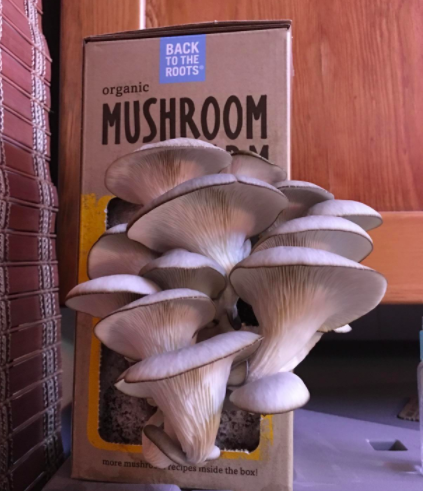 A DIY mushroom-growing kit, aka the gift that keeps on giving (mushrooms) for your fungi-loving person. 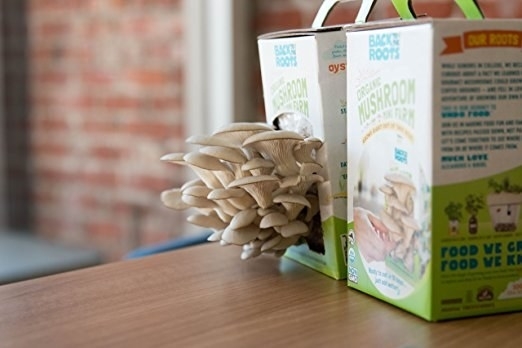 The kit allows you to grow pearl oyster mushrooms, which: yum! Get it from Amazon for $13.12+ (available in two sizes). 7. A very romantic octopus printed on an old dictionary page, for the partner who loves hugs, words, the sea, antiques, or any combination thereof. Take note! The print is unframed. 8. 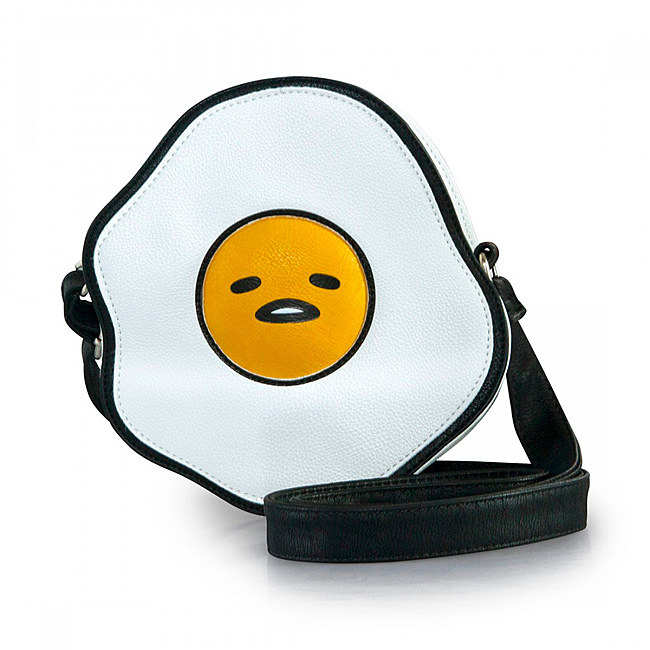 A vegan leather purse in the shape of Gudetama, because eggs-istential malaise my not scream "romance," but damn this little guy is cute. And it's on sale, which is something to smile about! Or not smile about! 9. A claymation kit — including clay, a miniature stage, backdrops, props, a guidebook, and a phone stand — so they can animate their weird ideas and share them with the world. Is it marketed toward children? Maybe so! Does that mean it won't make a spectacular Valentine's Day gift for your beloved weirdo? Hell, no. 10. A wonderfully realistic polymer burrito necklace (or keychain, or earrings) for the significant other who knows that beans are the best accessory. Get it from Urt and Racky's on Etsy for $14+ (available as a necklace, a keychain, or earrings, in three flavor styles). 11. A subscription box for bone collectors, which...if your significant other is one, hopefully you know by now and it's fun and not scary and you can joke about the movie The Bone Collector together! Every month, your significant bone collector will get a literal box of assorted bones, as well as other bone accouterments. It's called the Bone Box. People really seem to like it. 12. 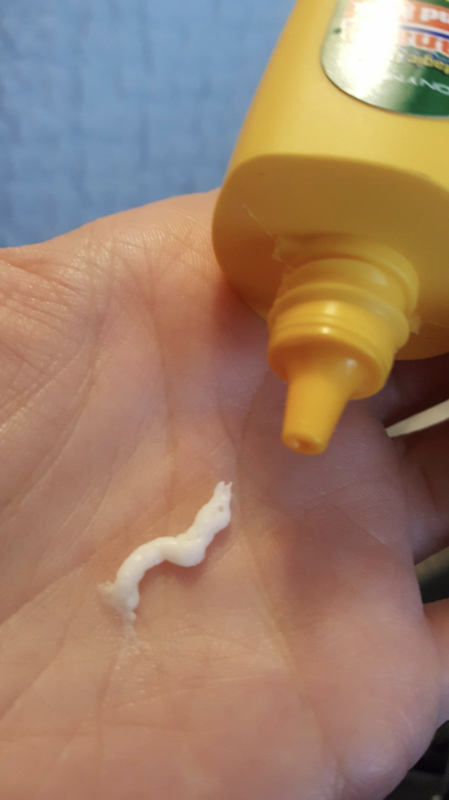 Banana milk hand cream that's great for moisturizing as well as prop comedy. Promising review: "it really does smell just like banana candy! 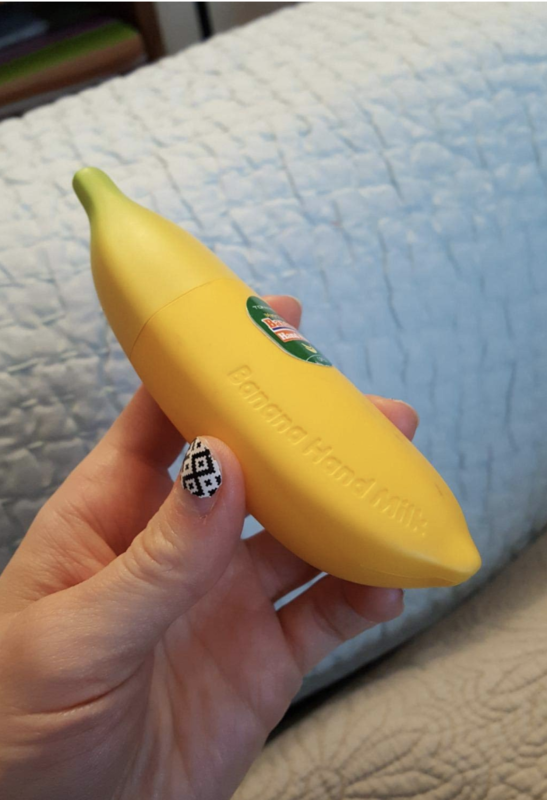 it's cute, moisturizing, and lends itself well to banana phone jokes." —Amalia D.
13. Kama Pootra, the perfect book for couples who insist that talking about poop is hella romantic. 14. A set of six magnets to turn their fridge into a Gameboy (the screen is also a dry-erase board!) for a gift that's the perfect combination of nerdy and utilitarian. 15. An edible cookie dough sampler — including chocolate chip, birthday cake, cookies and cream, s'mores, and oatmeal raisin flavors — for the partner who prefers the dough to the finished product (but doesn't want to risk salmonella). Get it from The Grommet for $25. 16. A DVD of a pizza cooking that raises the bar on slow TV with an hour of ~atmospheric pepperoni~. A full hour of the sights and sounds of pizza cooking! What could be more romantic than that? Get it from Wildfang for $15. 17. A giant (and hilariously long-legged) teddy bear, for the significant other who's obsessed with weird internet ephemera. ^^Yeah, but now it's a FAMOUS creepy Gumby thing! Get it from Amazon for $109.99. 18. A dog face egg mold, because nothing says love like a delicious bark-fast. Egg eyes, full tums, can't lose. 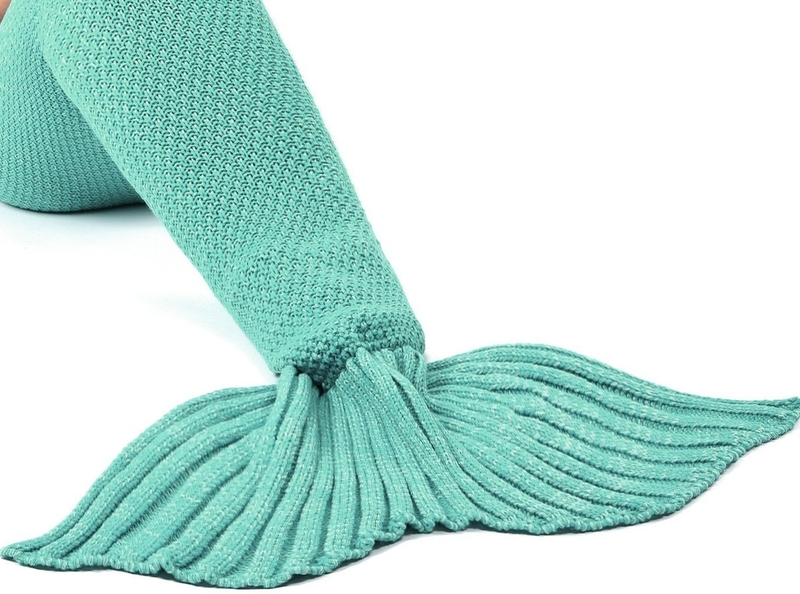 Get it from Uncommon Goods for $9.99. 19. A box of Wine Condoms to make even the simplest task — saving leftover wine — a little goofier. 20. A T-shirt that celebrates your significant other in all their wonderful weirdness. What's love if not pledging allegiance to another's freak flag? Get it from Wildfang for $35 (available in sizes XS–M). 21. A box of Mr. Rogers-themed mints to remind your significant other that you think they're special (and, sure, that fresh breath is important when you're making out with someone on the reg). Get them from The Unemployed Philosopher's Guild for $3. 22. And a lil' goat figurine who screams at the touch of a button so your beloved can experience the hauntingly beautiful screams of the noble goat any time they want. It also comes with a booklet full of goat facts!